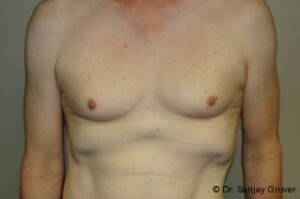 This 26 year old female desired bilateral breast augmentation. 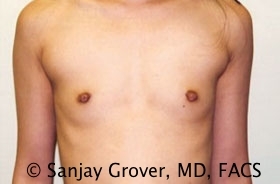 Dr. Grover preformed a dual-plane breast augmentation or subpectoral breast augmentation utilizing 320 cc round, ultra-high silicone breast implants. 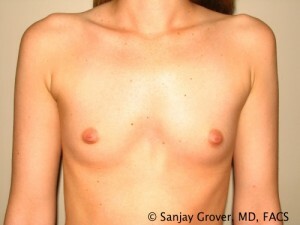 She went from a 34A to a 34C.